You’ve likely been hearing a lot about debt lately—it occupies our personal lives and our governing leaders, our personal accounts and that of our country. 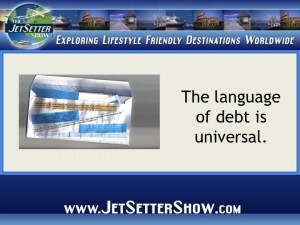 While you may be familiar with personal debt default, you might be wondering what happens when a country is unable to pay their debt. It does happen—Russia, Indonesia, and Pakistan (among others) have experienced default and lived to tell about it. Those countries most at risk are those that borrow in a currency that is not their own. Foreign currencies are problematic because they do not allow a country to print their own money in times of debt. This primarily presents a problem for developing countries who demonstrate significantly higher rates of default (17%) than those with higher gross national income per capita. Of course, countries with money-printing capabilities are not without risk. An overabundance of money will result in an overall decrease of value, which is also a problem. Government can also serve as an indicator of credit risk. In countries where government is controlled by irresponsible political groups, spending can easily get out of control. Then, a country can experience default. One result of a default is higher borrowing costs. This means that affordable loans become more difficult. As you can imagine, this is a real problem on such a large scale. In the case of personal finance, higher credit ratings equate to lower interest rates—it is no different in cases of country default. It may, however, be more difficult to recover from. Countries with close ties to the defaulting country can also be negatively affected. As an investor, you might consider buying government bonds in times of default because they’re available at a reduced rate and will likely go up eventually. It is risky because the timeline is uncertain, and a rebound is not necessarily guaranteed. So, these investments are higher risk but may pay off. 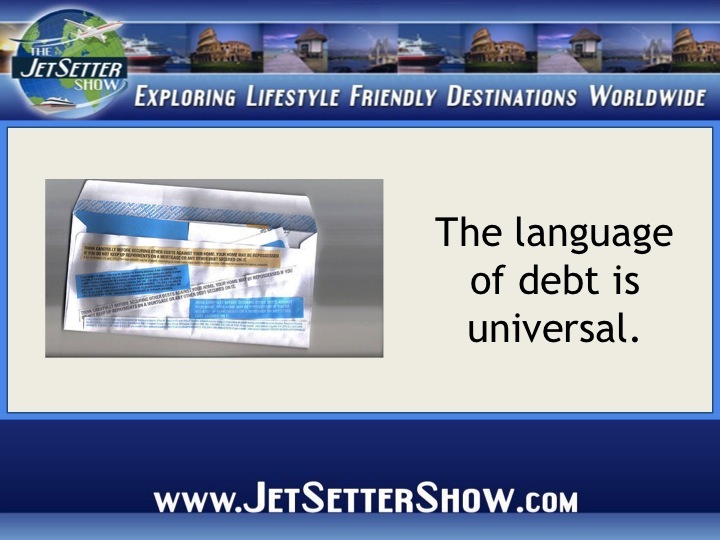 Though government default is happening on a much larger scale than personal finance situations you may have found yourself in, the idea is the same. Lower credit, higher interest rates, and a ripple effect that can be damaging to the economy.